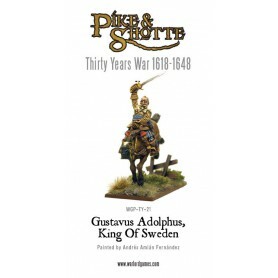 The army of Gustavus Adolphus was a truly awesome foe. 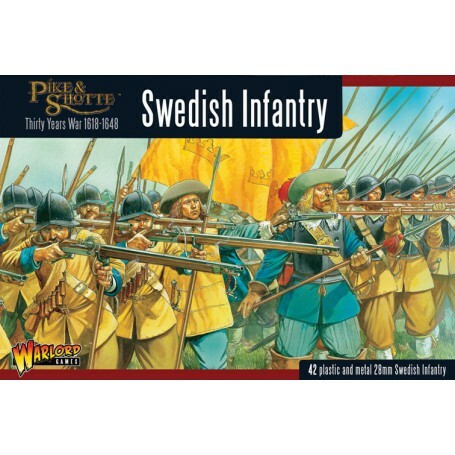 Tough hard hitting cavalry, mobile artillery and a solid fearsome core of infantry, the Swedish army of the Thirty Years War was arguably the best in the world at the time. 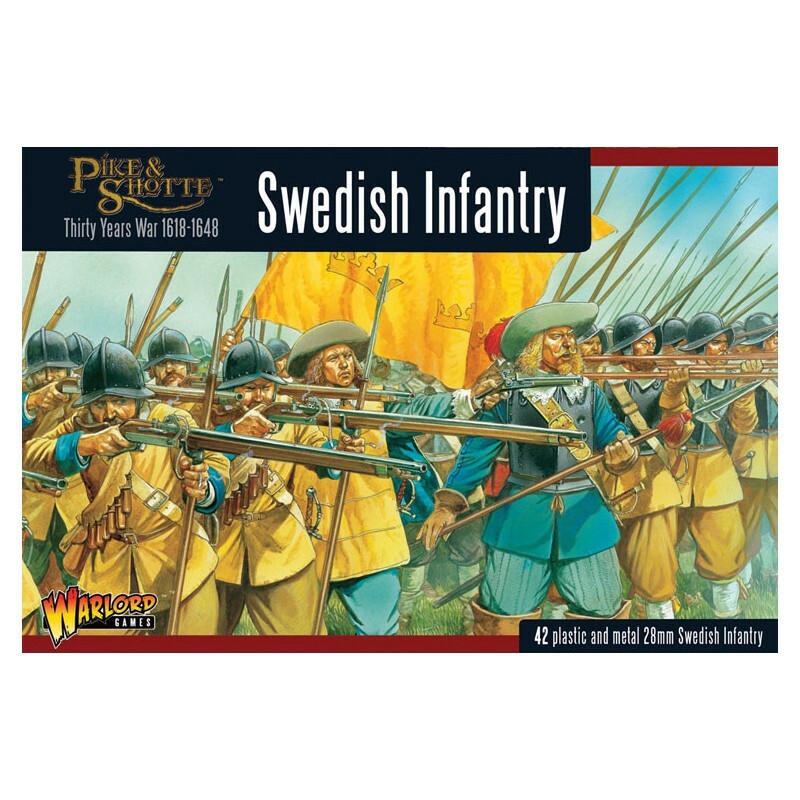 Never a populous nation, the Swedes padded out their forces with allies and mercenaries where they could, but their native born infantry earned a reputation as hard fighting stoic men, who rarely ran away from often greater odds. 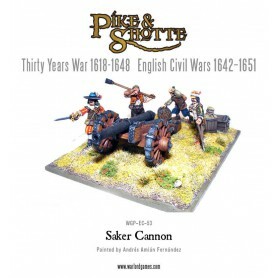 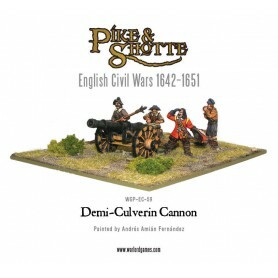 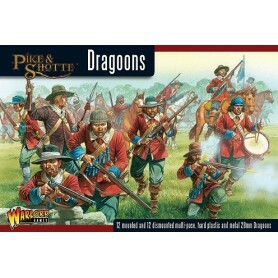 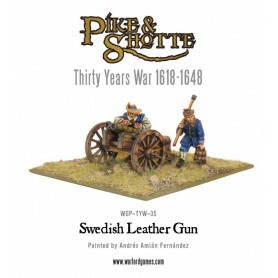 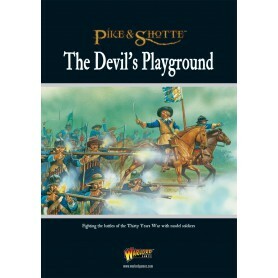 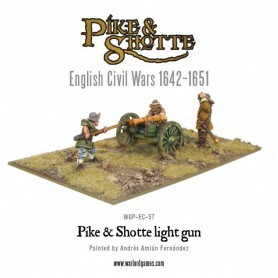 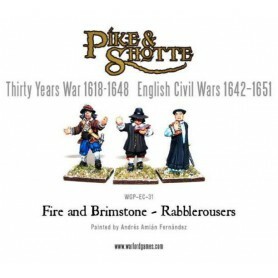 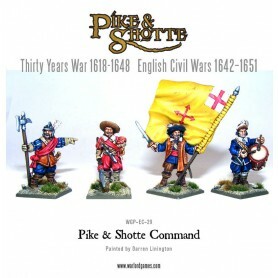 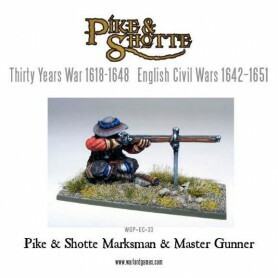 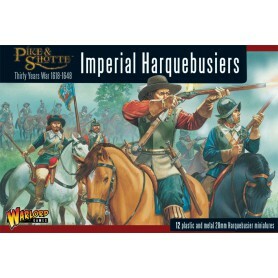 Warlord's dour Swedes include "swinefeather" musket rests, helmets for all the troops, amazing full colour banners and flags, extra amoured pikemen and a characterful and well dressed command group. 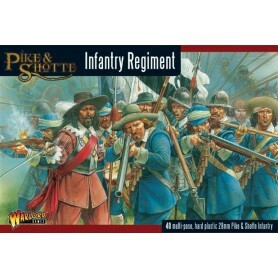 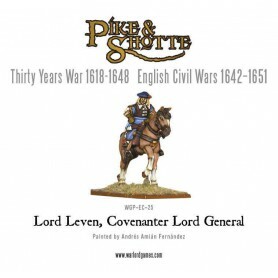 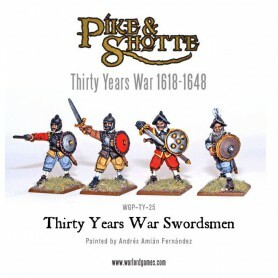 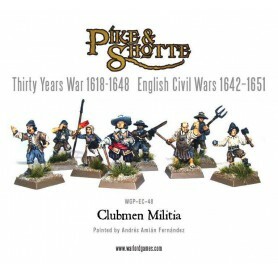 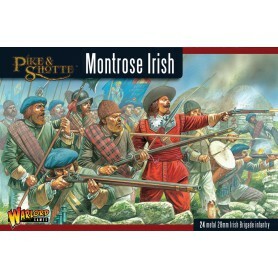 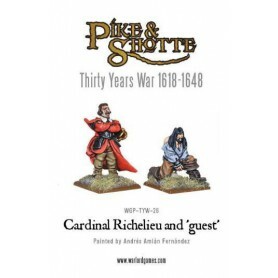 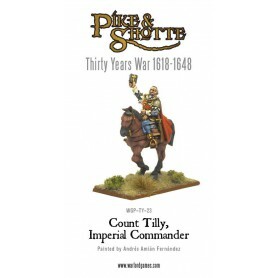 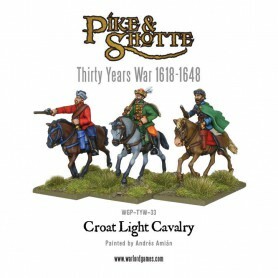 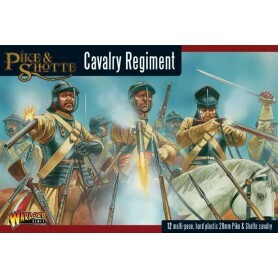 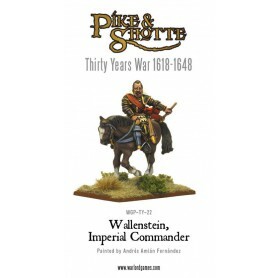 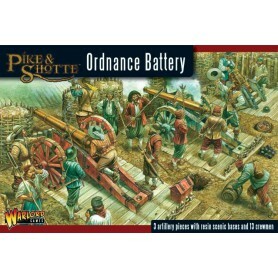 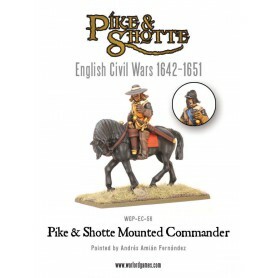 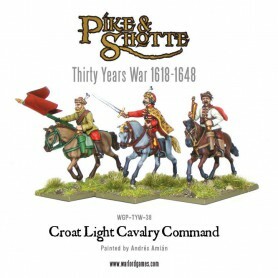 This in addition to our highly acclaimed Pike & Shotte plastic sprues gives you a great-looking Thirty Years War Swedish regiment. 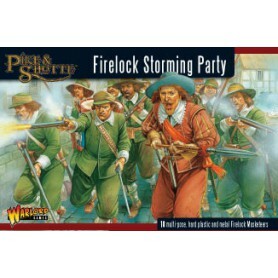 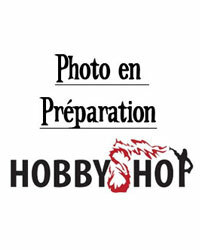 This is a metal and plastic boxed containing 47 miniatures!